The Cupertino Company keeps surprising its subscribers with advanced technology at their fingertips! Taking ‘fingertips’ quite literally, Apple now has advanced biometric Touch ID security activated in their latest gadgets. The fingerprint protocol was available in the previous version of their operating systems, but it became way cooler than before when iOS 8 came to the market. As of now, users can access it on a wide range of devices, namely iPhone 5s, iPhone 6, iPhone 6 Plus, iPad Air 2, and iPad Mini 3. You need to set up the arrangement from the Settings icon. The following instructions on how to use the iPhone’s Touch ID make it a breeze! 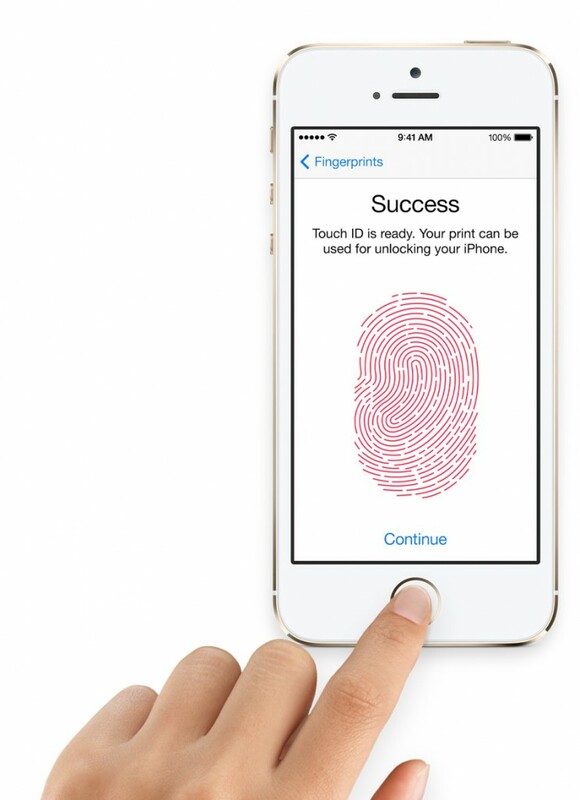 Access: You can access the acceptance process of Touch ID two ways. Either visit the iOS Setup Assistant or tap into the ‘Touch ID and Passcode’ from the ‘Settings’ icon. Touch ID does not make passcode redundant! Its purpose is to minimize the use of passcode. Ironically, you need to set the passcode first to start with setting Touch ID. You will need the passcode as an additional security layer and for the times when you want to make changes in your Touch ID settings. The passcode is always active when you slide to unlock instead of putting your fingerprint. The passcode is the only way to unlock when you restart your device or access it after a gap of more than 48 hours. Preparation: There are a few preparatory steps to keep in mind. Your fingertips must not be musty! They have to be clean and dry. The way you hold your phone matters but the orientation of your finger does not. This means that you need to hold the device normally as you would when touching the home button. However, you do not have to worry about orienting your finger on the scanner properly while using it. Just keep it any way you want, and the sensor can still pick up the biometric signature. Just touch the home button (do not press it). You will feel a quick vibration as a cue to lift your finger. Of course, the phone will also inform when you have registered biometrically. The process: There is not much to the process of enrolling your fingerprint than just placing it on the home button and following the instructions. You will have to rest and lift your finger gently so that the phone can capture it adequately. There are two stages of the fingerprint scan. Firstly, the initial scan records the key unique aspects of your fingertips. Secondly, you will be asked by the phone to adjust your grip accordingly, so that it can note the edges of your fingertip. You can enroll multiple fingerprints (up to 5) or delete an existing enrolled one. Once you have registered your fingerprint, simple touch the home button with it every time you wish to unlock your device. 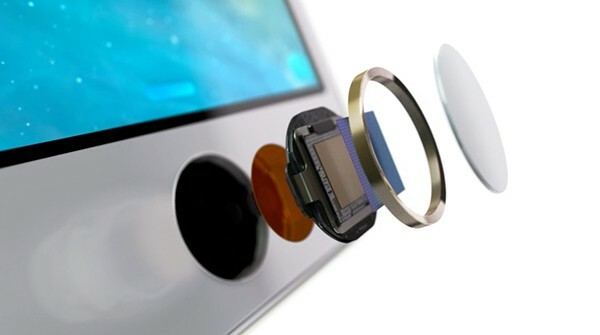 Touch ID allows a smart new way to enhance the security features of your Apple gadget. However, critics raise concerns against multiple enrolling as it opens loopholes of identity theft. Nevertheless, it is a cool way to use your Apple device with granular personalization. For more “how to use the iphone” articles for iOS, check out our dedicated section right here.